Cattle prices are definitely on the rise. Cattle sold in access of 380p this week on the R grade. 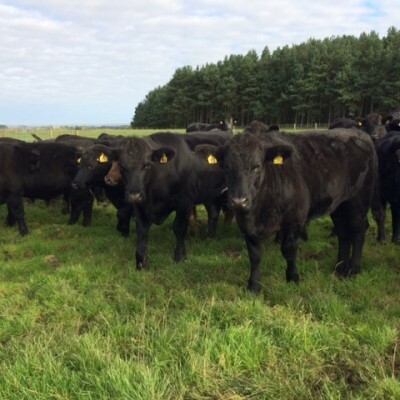 Big demand for Aberdeen Angus clean cattle, prices up to 420p. Cull cows still short off market requirements and easily sold to a large number of buyers. Prices are 285p on the R grade. Large numbers of store cattle sold this week at substantially increased rates on the week. With a bit of damp in the air and grass freshening up buyers are coming forward. Lambs up to 410p this week. With everyone worrying about a Post Qurbani crash, Lamb prices actually rose, with demand up from Monday. Lambs are finally starting to come forward in bigger volumes, though are varying in condition. Though it is very localised. Farmers are getting lambs onto foggage, they are looking considerably better since the drought. Hallelujah! Store lambs available all breeds, shapes and sizes. Organic Lambs standing on again at 420p this week. More Organic Lambs needed. The Organic Cattle supply and demand is finally balanced for the requirements of the big buyers, this will rapidly change within the next 2/3 weeks. When we will actively be looking for large numbers. 17 Angus Heifers In calf to a Saler bull. 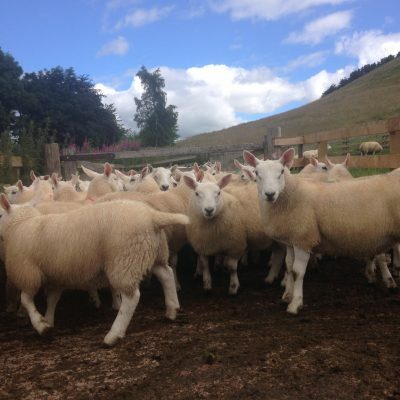 TUP TAXIS REQUIRED AT KELSO TUP SALE ON FRIDAY 14TH SEPTEMBER!! It’s that time of year again when BMR is looking for Tup Taxis. 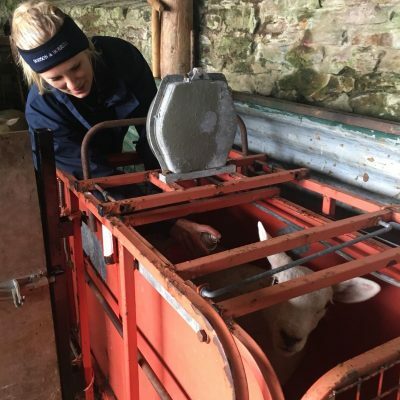 Every year BMR is indebted to the farming community for supplying ATVs, drivers and trailers for Kelso Tup Sale.